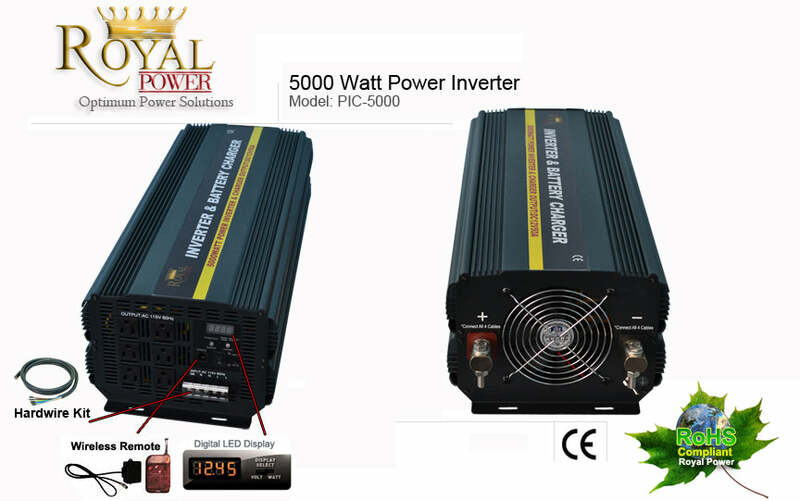 This 5000 Watt 12 Volt DC to AC Power Inverter is specially designed to perform under extreme conditions. 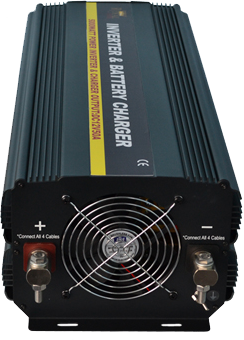 This unit can provide over 40 amps of power which gives you the ability to power a large variety of electronics. From all types of battery chargers, TV’s, Power Tool (Power Drills, Saws, Pumps, Vacuums), microwaves, air conditioners, water pumps and air compressors. This unit also includes a hardwire kit that can be used to wire your inverter direct into your fuse panel box.